ActionPoint was founded in Ireland by two best friends and computer science graduates. David Jeffreys and John Savage came to Southern California in the early 00’s, and spent a number of years developing ground-breaking enterprise software solutions, much of which is still in use today. Now with offices in LA, Limerick, Dublin and London, there is a team of almost 100 technology specialists, delivering groundbreaking business transformation software for leading clients across aviation, manufacturing, financial services, media and more. The US operation is led by Tim Martin, who has been a part of the ActionPoint story for almost 20 years. Tim and the US team work closely with CTO John Savage, and the Business Analysis team, to deliver outstanding software solutions for ActionPoint’s vendor partners in the US and beyond. Tim heads up our Business Development initiatives in the US and has done so for over five years. Originally from Belfast, Ireland, Tim moved to California in 1982. Prior to working in the tech industry Tim spent 10 years working in the restaurant trade managing a local restaurant in California. He changed paths in 1994 to set up a technology company selling hardware systems and in the late nineties moved into software development. In 2001 he founded DataMate Global and began development on one of the first corporate Instant Messaging platforms. During his time at the helm of DataMate John and David joined the team and a longstanding friendship began. Years later, after DataMate was acquired by RB Zack & Assocs, Tim came on board to represent Action Point in the US. Alan is an integral part of the business development team having joined ActionPoint US at the start of 2015. Alan’s Irish connections go a long way - having attended Belfast Technical College where he studied Surveying Technology, although he has been working stateside in America for over 25 years. 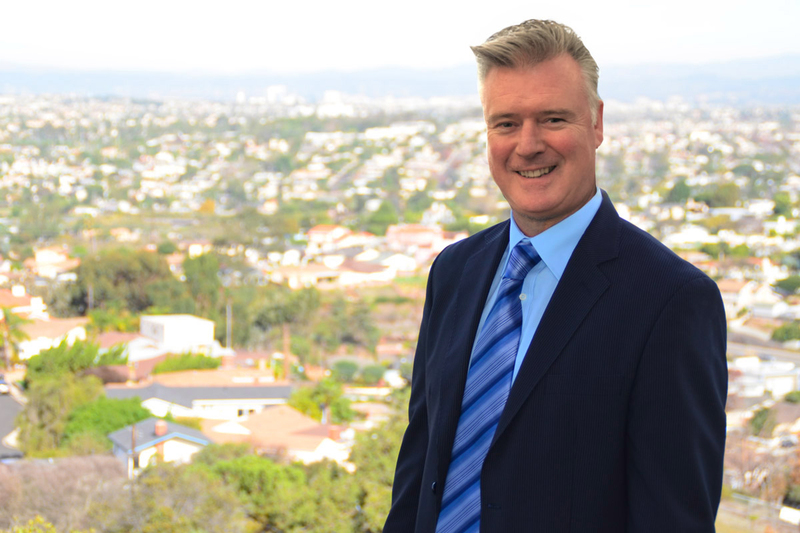 Alan has been a Senior Sales Executive at Remax Estate Properties for over twenty years. 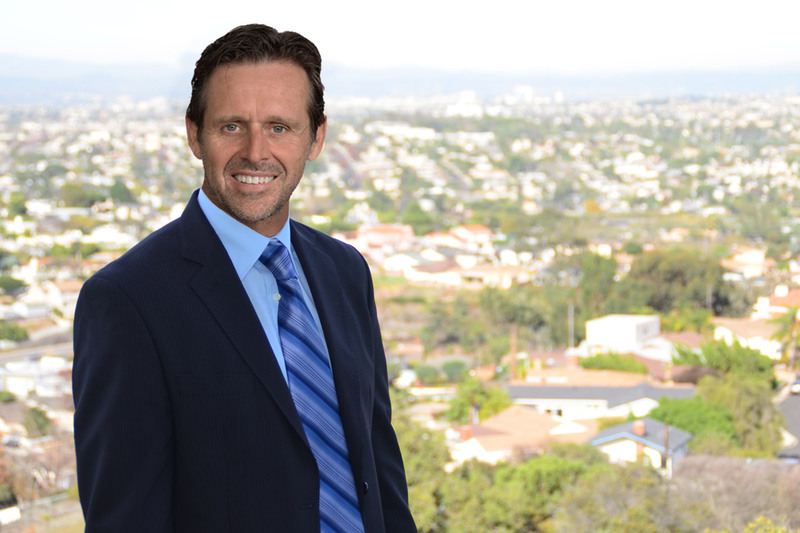 For Remax, Alan worked out of the South Bay Area and was a consistently top performer. Alan has rich experience in consulting and implementing various solutions to a wide range of clients. He has deep technical insight and is an active member of the Southern California chapter of the International Association of Microsoft Channel Partners (IAMCP). Karena Cahill is a Business Systems Analyst at ActionPoint. Karena joined ActionPoint in 2016 from Dell EMC, where she held the role of Business Systems Analyst Senior Advisor and Technical Project Manager. Karena is a highly skilled, qualified Project Management Professional and Certified Scrum Master with over seventeen years’ experience in Business Systems Analysis, Technical Project Management and Software Engineering. Karena embodies ActionPoint’s focus on delivering software solutions that meet business requirements and goals. As with all members of the BA team, Karena is considerate of client needs and delivers diligent and precise documentation, process flows and estimation models to guide and empower the software team. Orla O’ Dwyer is our Senior Business Analyst at ActionPoint and has been with the company since 2015. 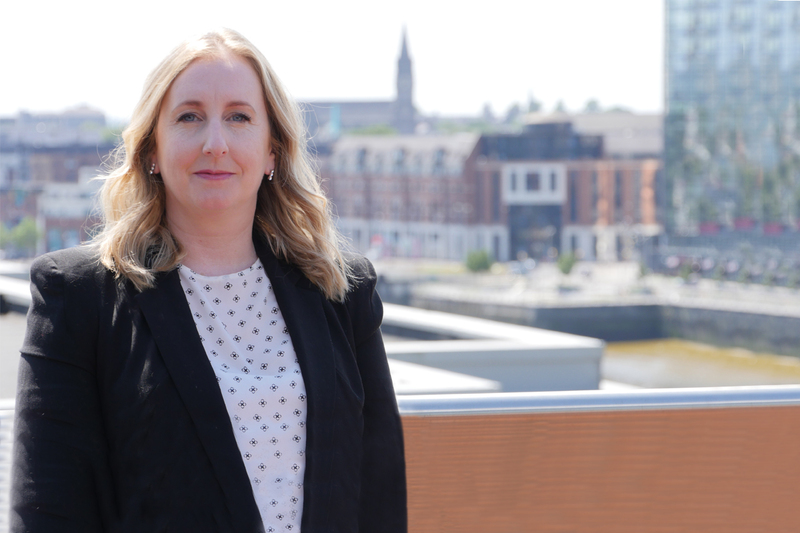 Orla has over 20 years’ experience in software development and leads a team that are responsible for all Analysis and Design work completed for our clients. 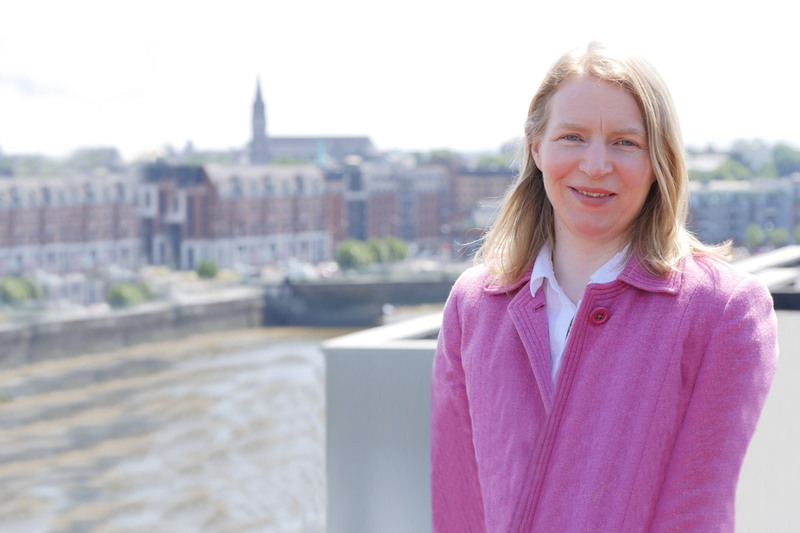 After obtaining a PhD in Information Systems from NUIG, Orla went on to become a lecturer in Business Information Systems in the college. She has a wealth of knowledge within the industry and has publications in Journals such as the International Journal of Information Technology and Decision-Making. The Analysis and Design team perform the crucial discovery function on all custom software engagements. Leading the Business Analyst team, Orla brings a keen, investigative eye to her role enabling her to uncover key business value in every software project. Her commitment to excellence and innovation is complimented with a hard focus on delivering world-class software for each and every customer she works with. 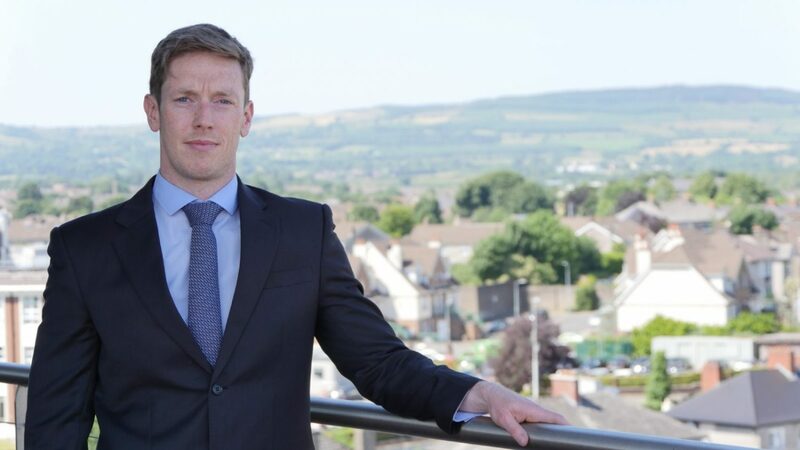 Senan brings experience in the semi-conductor and financial services industry to his role at ActionPoint. 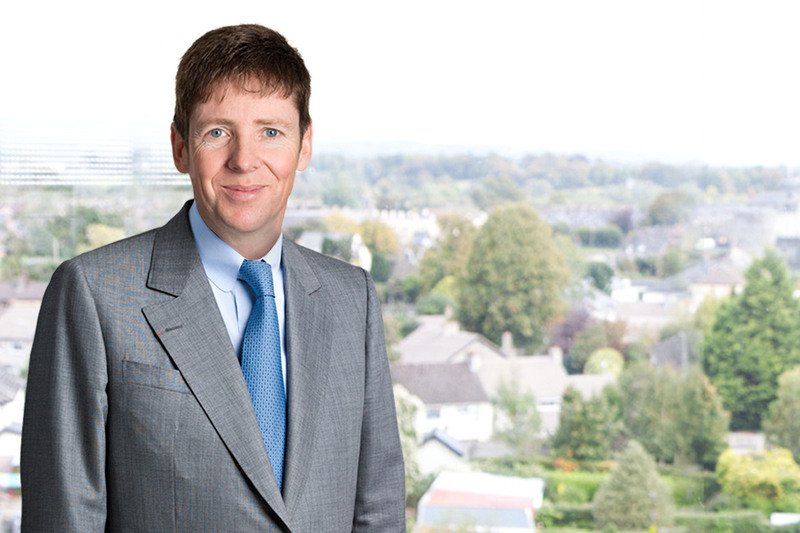 He holds an undergraduate degree in Electronic and Computer Engineering from NUIG and a Masters in Management from UCD’s Smurfit Kappa Business School. In 2013 he completed his postgrad in software design and development before joining Davy as a business analyst. Senan blends his strong technical knowledge with effective communication skills to make him an excellent client liaison during the Analysis and Design phase. Since joining ActionPoint, Senan has thrived in the fast-paced world of Custom Software and has become a critical part of the BA Team. John is the co-founder and CTO at Action Point and has been working in the software industry for over 15 years. He has deep technical expertise on software architecture, development and management and is the driving force behind Action Point's team of talented developers. 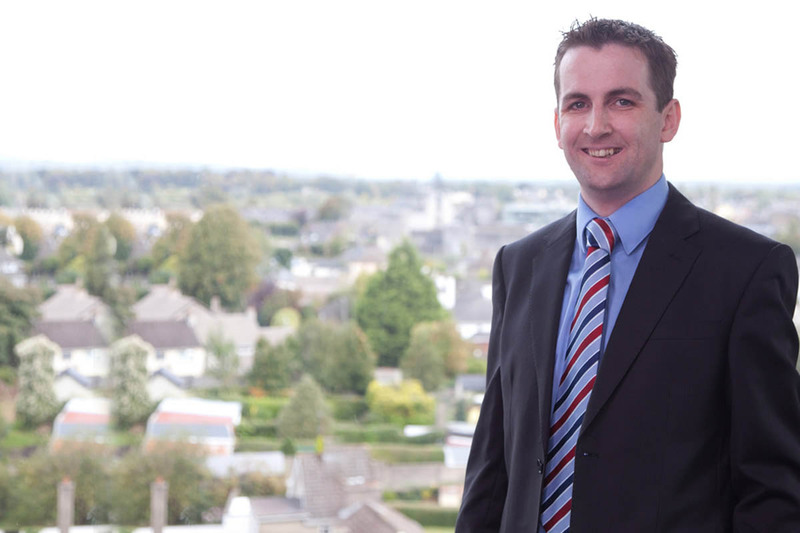 John graduated from the University of Limerick in 2001 with a First Class Honours BSc in Computer Systems. He is one of only 3 people in the University's history to graduate with a perfect score of 4.0. After graduation, he spent several years working in the US and climbed the ranks to Lead Software Engineer with a large US software product company. A visionary strategist and technologist, John's core competencies focus on helping companies transform their processes and systems via a deep dive of their business goals and strategy. This approach allows him to guide his team to devise a software solution that 'goes beyond the code' to provide measurable business value. Ivan O'Connor is International Sales Manager at Action Point responsible for delivering and managing international growth. A graduate of the University of Limerick, Ivan holds an honours Bachelor of Business degree and has also studied with the Université de Grenoble and the Irish Management Institute. As the founder in 1998 of ICE Tech, a speciality touchscreen systems integrator, right up to the time of its trade sale in 2010, Ivan was responsible for establishing this business as a market leading organisation with blue chip and public sector clients across Ireland, the UK, Europe and the Middle East. Having lived, studied and worked in France, the US, Russia and the Middle East, Ivan brings enormous international market development experience to this role and has particular expertise in building new channels and partnerships. Ivan attributes the success in his career to date to integrity and consistently being 100% committed to earning and keeping the trust of his customers.